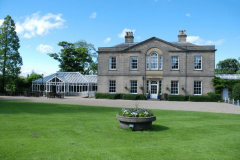 Cookridge Hall is located in North Leeds, approximately 8 miles from Leeds city centre within easy access to motorways, local hotels and Leeds/Bradford Airport. 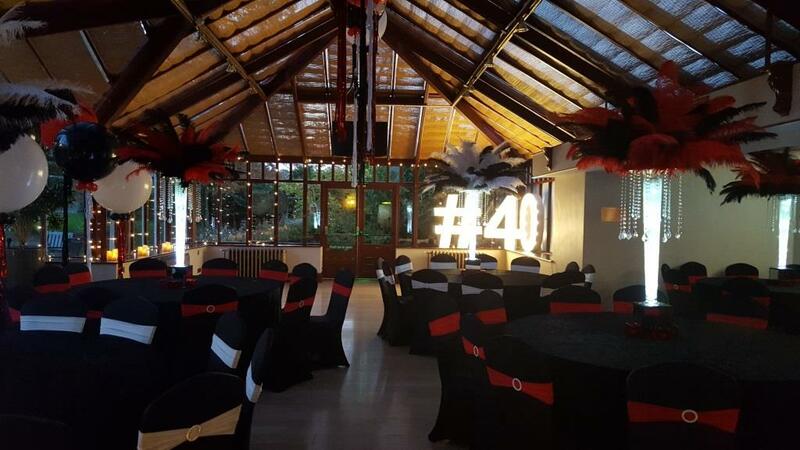 The beautiful Grade II listed building dates back to 1721 and is set amongst an 18 hole Golf course and beautiful grounds which makes it the prefect location for a private function such as a Wedding or party or for corporate clients looking for an idyllic & peaceful location to have a meeting or conference or use the grounds for team building activities. 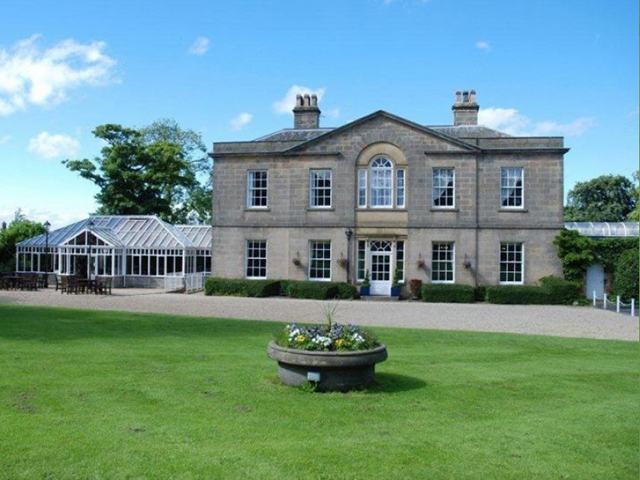 Cookridge Hall is the perfect location to mix business with pleasure in beautiful surroundings. We are located less than 10 minutes drive from Leeds Bradford Airport and only 8 miles away from the City Centre. 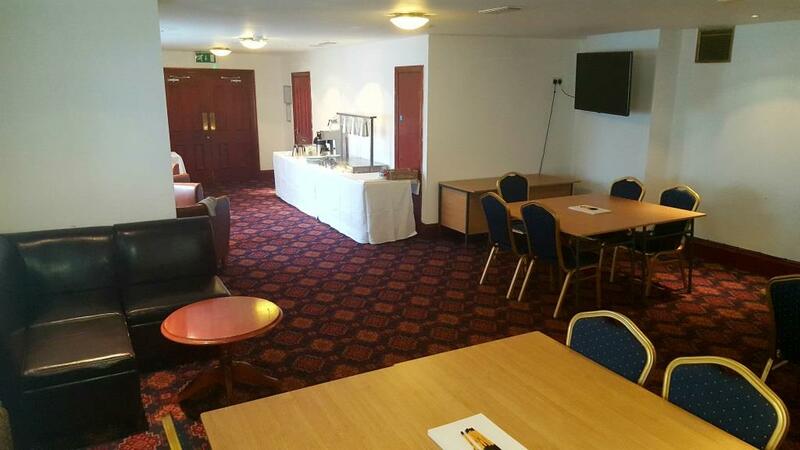 We have 2 meeting rooms available for hire which can be set up in a variety ways to suit your needs, the maximum capacity for each room is 42. 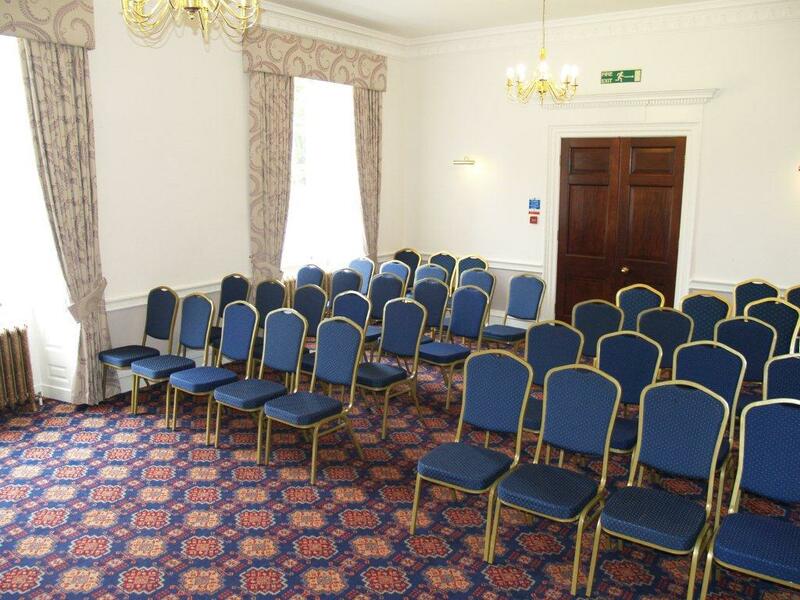 The Conference Room offers plenty of natural light and views of the grounds, we also have the Training Room which is ideal if you are doing group work as the room is big enough to accommodate small break out groups within the room. 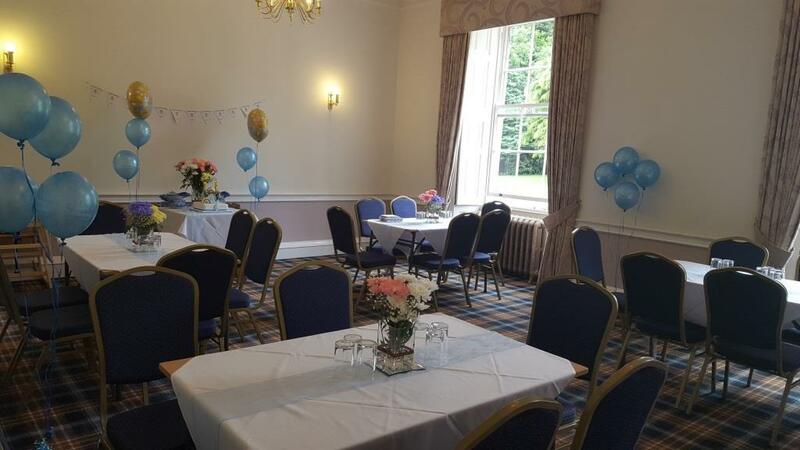 Our function suite, The Conservatory, opens out onto the large open grounds of Cookridge Hall and is available to hire for all types of private functions and we offer a variety of menus, room set ups and entertainment to meet your needs. The room can seat 80 guests for a sit down meal and can accommodate up to 120 for an evening party. 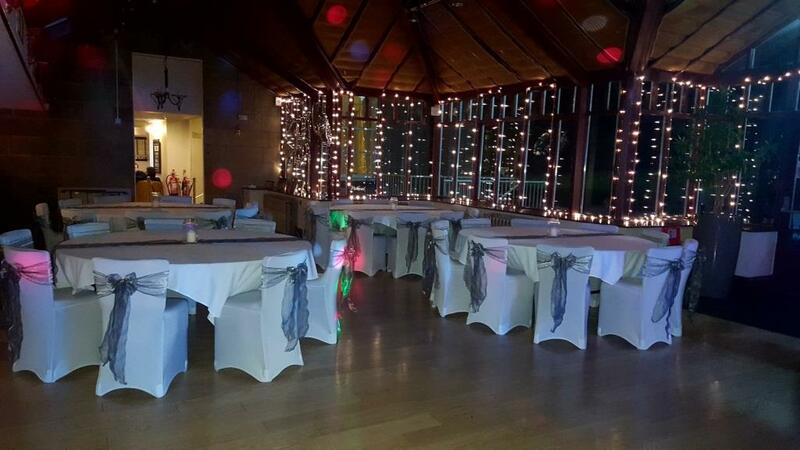 As we are independently owned we have more flexibility than other venues to tailor packages to meet your exact needs and we have a strict policy of only hosting one Wedding or party per day. 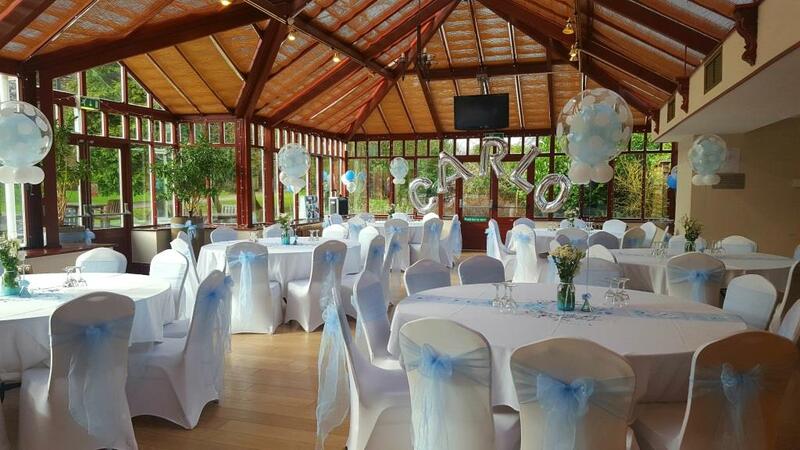 Unfortunately, we don’t hold a licence to hold Civil Ceremonies. Many of our couples get married at Leeds Town Hall which is just 8 miles away. Alternatively, there are many local churches to choose from. If you or your guests are looking for overnight accommodation there are several local hotels in the surrounding area. Contact Cookridge Hall directly or use our simple contact form.